Sales prospecting techniques are of the essence in every salesperson’s arsenal. Many people involved in the sales industry attest to prospecting being one of the hardest parts of the job. As such, to have solid prospecting techniques applicable in any situation is almost priceless. With the changing times, there has been a need for salespersons to diversify the tactics they use to entice new prospects. Gone are the days when you could simply bombard individuals with bits of information and sit back in the hope that they fall for your pitch, hook, line, and sinker. To stand out today, you need to have a well laid out strategy in order to assuage prospects fears whilst offering solutions. The first contact with prospects is usually the most important. You need to ensure that you establish a good rapport before you proceed with the sales pitch. Essentially, you should familiarize prospects with what you’re really all about and how you’ll be seeking to help them move from point A to B. You can introduce yourself to prospects by checking out their social media pages and commenting on their posts, sharing their links and liking some of their posts. Another way to introduce yourself would be through a mutual associate. These techniques can help a prospect become aware of you as someone who appreciates the work they are doing. You are then likely to have an easier time convincing them to align with the product you have in mind. Credibility is important since it can help land you prospects even when you’re on the move. Industry leaders have been known to use multiple sales prospecting techniques. However, most first strive to ensure that their names are already on people’s lips before setting out to make a sale. You can effectively do this by having a visible presence on both online and physical circles. Having a personal blog and getting featured in a couple of publications with articles can help you get your name out there. Attending trade shows and conferences can also give you a sense of credibility. In doing so, prospects are likely to become aware of your brand even before you make contact. They are less likely to have their guards up when you decide to make a move. Among sales prospecting techniques, referrals have been known to work like a charm. This is because one gets introduced directly to a prospect by a shared connection. Data provided by Texas Tech shows that about 83% of satisfied customers are likely to refer a product and/service to others. Interesting, only 29% actually make the referrals. As a salesperson, you can bridge the gap by actually asking existing customers to provide that link-up. You can include seeking referrals as part of your follow-up routine after a sale in order to get comfortable undertaking the activity. To get to the root of successful sales prospecting techniques, an understanding of human nature is vital. When dispensing your services, you strive to do much more than just sell. Instead, become your customers’ go-to person when it comes to supporting before and after making a sale. That way, clients will likely see you as someone focused on providing solutions. The conversation with customers does not necessarily need to be purely professional. Ideally, the tone should be friendly. Such clients are more likely to be willing to introduce you to like-minded individuals looking to make utility of your services. As a salesperson, creativity is of utmost importance. Usually, most salespersons tend to have a script at the ready when prospecting. The working script can help you avoid unnecessary pauses, respond to objections and gain a comprehension of context. Once you get accustomed to a particular script, you can try to add in a couple of extra lines for a much more personalized pitch. Most sales professionals recommend veering a mile or two from the main course without necessarily losing track. Doing so allows you to naturally resonate with your clients’ needs. 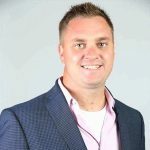 While it’s true that the ultimate goal of most sales prospecting techniques is to make a sale, that should not necessarily be the emphasis. You need to focus on building a stable relationship centered on trust that can allow you and prospects feel comfortable around each other. This technique is effective because it avoids putting unnecessary pressure on prospects. When nurturing relationships with clients, you need to be consistent in order to ensure all interactions are part of a longer-term plan for business success. Consistency means that you need to communicate with prospects on a regular basis, not just on the odd occasion where you need them. Once prospects become aware that you have an interest in their needs, they are likely to commit to taking things to the next level – a business relationship. Of the various sales prospecting techniques, none shows as much promise as video. Prospecting using videos is considered an innovative art because not many people have become adept at the skill. Prospects are more likely to sit up and listen to your video pitch than read through your email. This is because most sales emails feature generic content that they already know. Cisco has already made predictions that by 2019, video will be responsible for about 80% of all internet traffic. While other strategies like email, phone calls, and social media are known to work, videos are a big hit because they are more engaging compared to all other mediums. Therefore, you need to dedicate a considerable amount of time honing your video editing and creation skills to produce scintillating content. This social media platform has grown in leaps and bounds as the preferred medium for professionals to interact. You can establish a presence by making regular blog posts and sharing tips every now and again. If you’re looking to leverage the power of the platform, you need to check out LinkedIn Groups. Using the confines of a group setting, you can enhance your sales prospecting efforts and generate real value from your contributions. 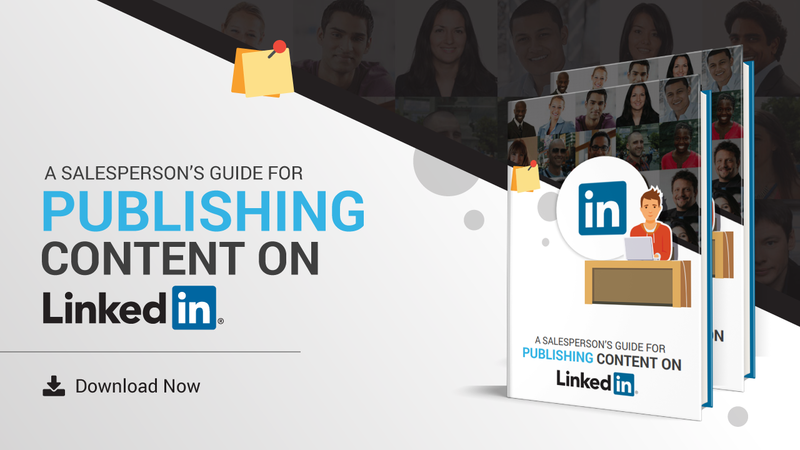 LinkedIn Groups are miles ahead of other social media channels because you can lead a conversation with like-minded associates and existing customers. Through the groups, you can answer a couple of questions and converse on a number of sore topics. When you provide insights to members, they will feel inclined to share expertise with others. In no time, you’re bound to realize that your social and professional circle has grown, with some of them turning into viable prospects. Many salespersons tend to canvas through a list of sales prospecting techniques, pick one that suits them, then, bombard prospects with content. However, this approach can be counterintuitive. This is because more than anything, prospects are looking for content that resonates with their particular needs. Generic templates are easily identifiable; thus, prospects will probably mark such content as spam and avoid following through. As a salesperson, you need to learn how to diversify your sales prospecting techniques. While sticking to the tried and tested formulas can seem rewarding in the short term, the goal should always be the future. There’s no harm in trying out something new every once in a while. Experimentation will not only expose you to new prospects but also help you up your game. 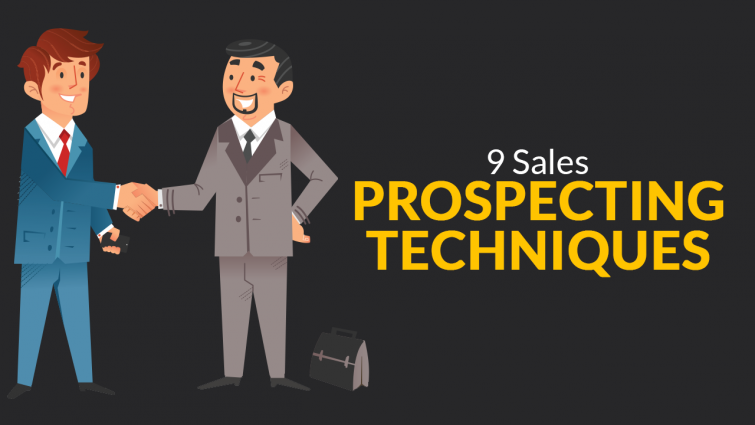 We’re certain our read on 9 sales prospecting techniques will give you a head start.